On September 8, Vorsino industrial park hosted an official ceremony for the opening of a new L’Oréal production facility and commissioning of the plant’s new production lines. 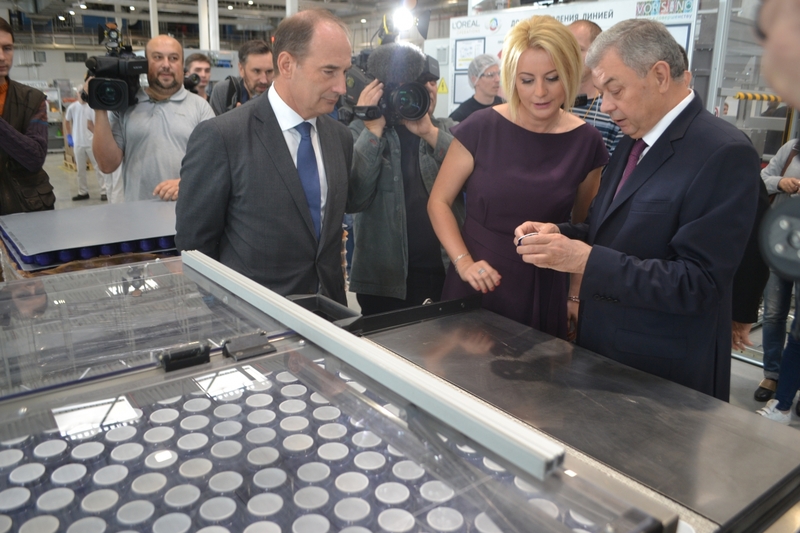 The event was attended by Kaluga Region’s Governor Anatoly Artamonov, L’Oréal Managing Director in Russia Claudio Cavicchioli and L’Oréal’s Russian Factory Director Ewa Urbaniak. 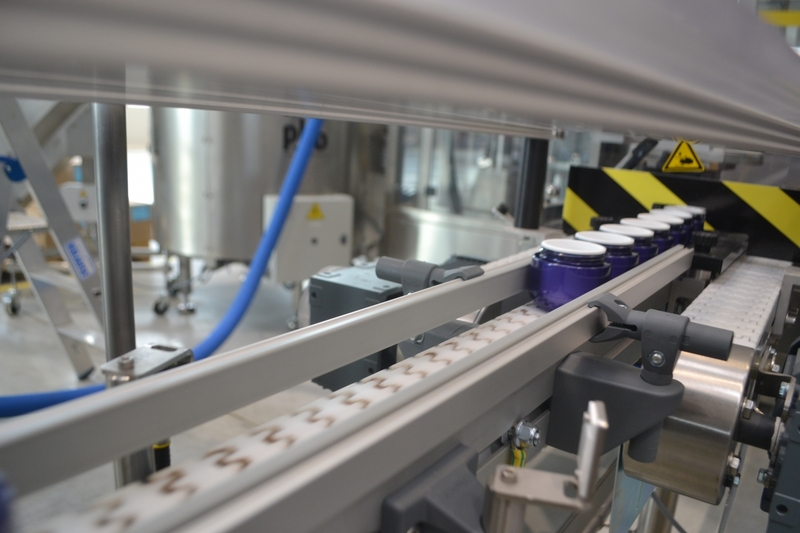 L'Oréal invested 2.5 billion rubles in expansion of its plant and commissioned new lines for manufacturing of L’Oréal Paris and Garnier skincare products at the plant’s new facility. 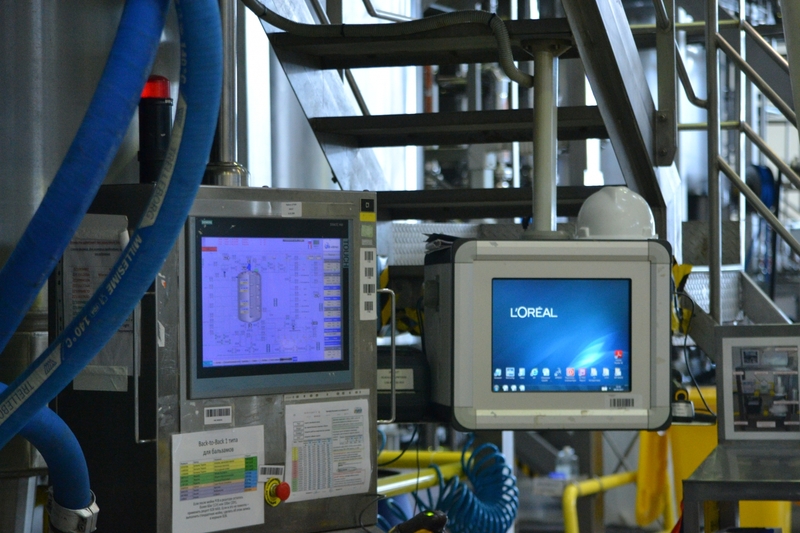 The plant will work to satisfy growing demand for L’Oréal products. With 43 billion rubles in goods turnover in 2016, L’Oréal is a leading company on the Russian cosmetics market (Euromonitor overall market data, including haircare, hair dye, cosmetics, perfumery, face/body skincare categories). “The decision to invest in production capacity expansion demonstrates of our faith in the Russian market and readiness to contribute to the country’s economic growth”, commented Claudio Cavicchioli. The plant’s maximum production capacity is 240 million units/year. 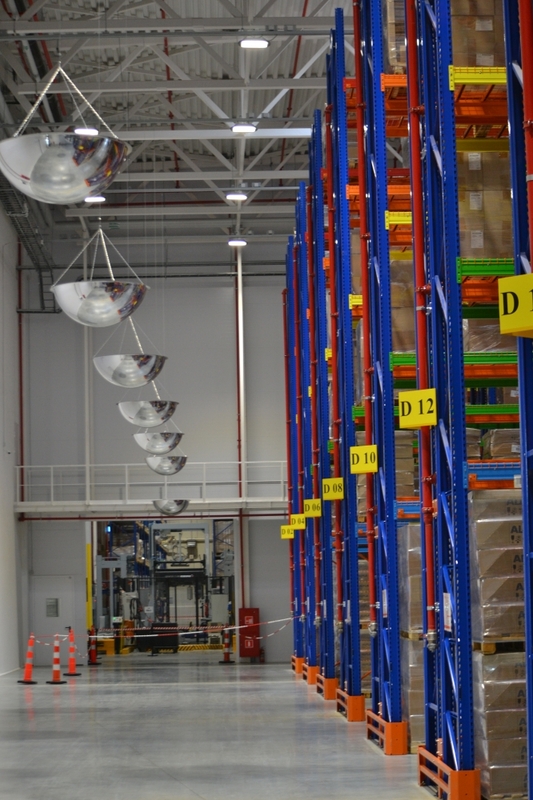 The L’Oréal plant in Russia was opened in 2010 and occupies an area of 10,000 sq.m. at Vorsino industrial park in Kaluga Region. 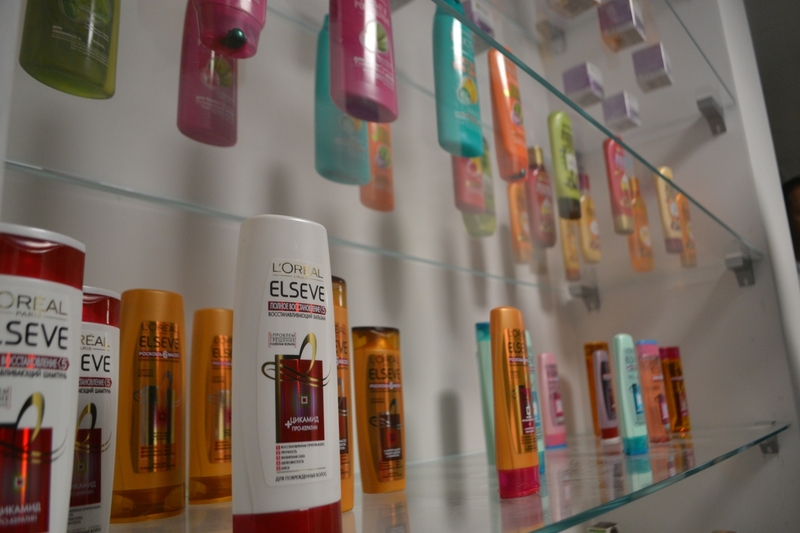 The plant manufactures L’Oréal Paris and Garnier haircare products (shampoo and conditioner) and hair dye. Anatoly Artamonov: “L’Oréal is a reliable partner for Kaluga Region. They achieved maximum possible production capacity in several years”. In 2015, L’Oréal made the decision to implement the second stage of its investment project, creating 13,700 sq.m of new industrial space, doubling its production capacity, launching new products and implementing advanced high-efficiency technologies to protect the environment. 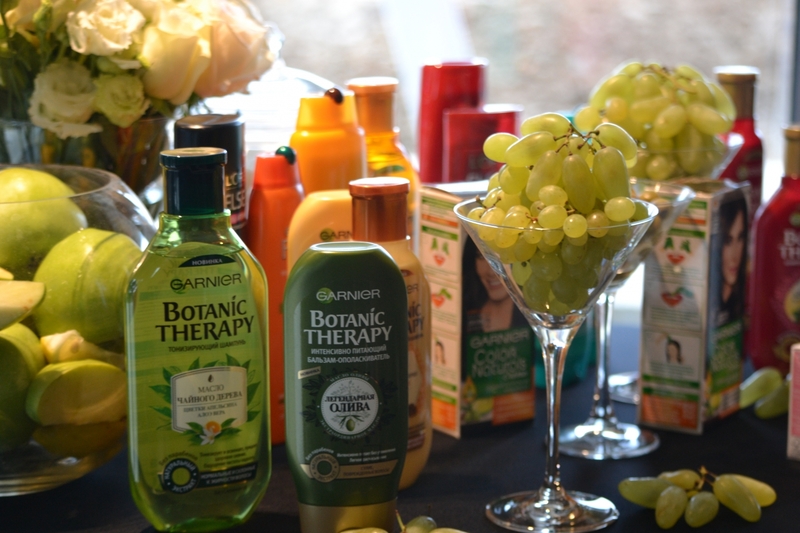 The plant’s expansion began in March 2016, and already in July 2017 the company ran equipment tests involving manufacturing of Garnier skincare products. 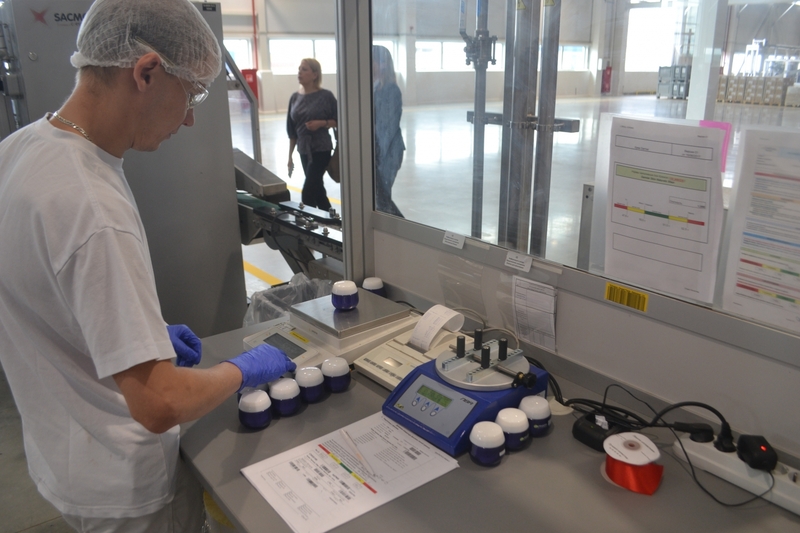 The L’Oréal plant at Vorsino complies with the highest standards of quality, safety and environmental protection. Being a socially and environmentally responsible company, L’Oréal is proactive in reducing its environmental impact. By implementing L’Oréal group’s ‘Sharing beauty with all’ sustainable development program running up to 2020, the plant at Vorsino managed to considerably reduce its water consumption (by 77% against 2011) and to achieve zero level for landfill waste burial. 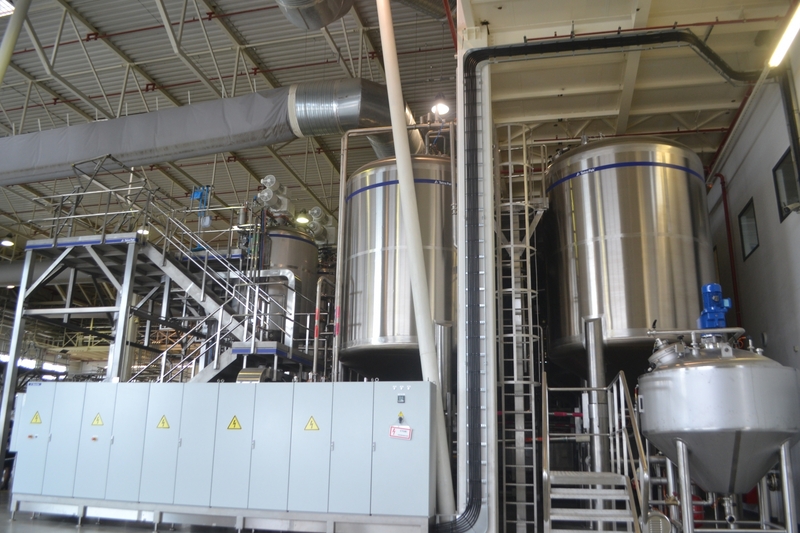 The expansion allowed the company to introduce advanced high-efficiency technologies for water treatment making it possible to modernize local treatment facilities and recirculate 70% of water runoff, and to install solar panels that generate 10% of the energy consumed by the plant on average each year. In August 2017, the company was honored as the “Eco-Corporation of the Year of Ecology” in Russia for its environmental approach to plant expansion. 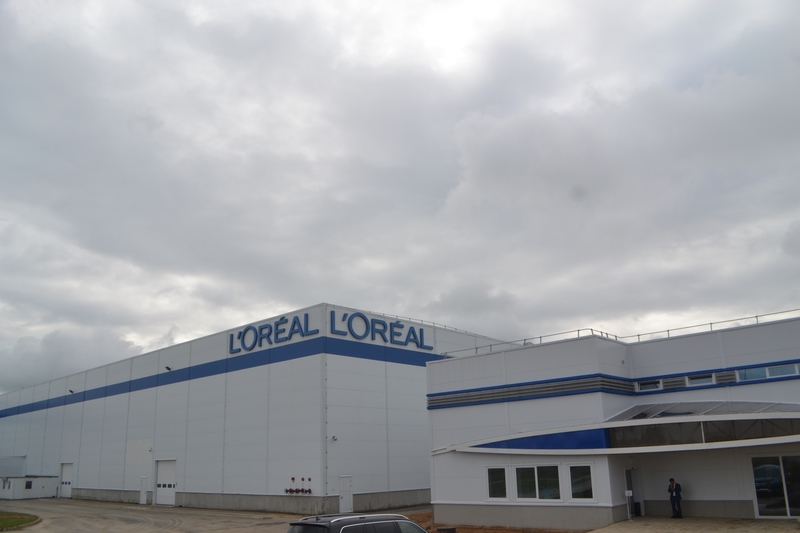 Expansion of the L’Oréal plant at industrial park Vorsino also improves Kaluga Region’s employment level. The plant is continuing to hire local specialists and develop partnerships with local suppliers. The choice of Kaluga Region was based on the region’s status of a recognized industrial center and its ideal geographic location for distribution in central Russia. For more than 105 years, L'Oréal group has been dedicating its work to beauty. With a unique international portfolio of 34 brands, quite different but at the same time complementary, the group’s sales in 2016 reached € 25.8 billion. L'Oréal employs 89,300 people worldwide. As the world’s leading perfumery and cosmetics company, L'Oréal exploits all distribution channels: mass market department stores, pharmacies, beauty parlors, travel retail and retail. The group’s strategy is based on scientific research and innovations. L'Oréal team of 3,870 researchers works to satisfy global demands in the area of beauty and to win over a billion new consumers in the nearest future. L'Oréal builds its operations in accordance with principles of sustainable development and social responsibility and sets ambitious goals for itself within the scope of its ‘Sharing beauty with all’ program running up to 2020. L’Oréal is present in Russia since the 1990s. L’Oréal is represented by 27 international brands that are distributed through all channels: mass market, beauty parlors, pharmacies and selective distribution channels. In 2010, L’Oréal opened its first Russian plant in Kaluga Region to manufacture L’Oréal Paris and Garnier shampoo, conditioner and hair dye. In 2012, the company opened the first academy for training of beauty care specialists along with a research and evaluation center in Moscow, and in 2015 – the second academy in St. Petersburg.